Christmas time, in a large part of the world is a time of the mini ice age, when snow flurries swirl across the sky and treacherous ice threatens road users and pedestrians. It is a time when the skies will go dark by mid-afternoon and the cold chills you to the bone. It’s no wonder then, that candles and warm scents do well at this time of year. Every bit of cheery light counts! And no one does Christmas candles quite like Diptyque. 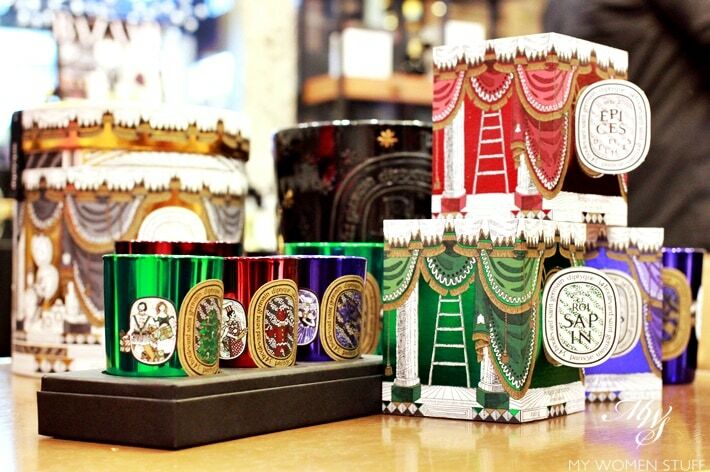 Every year, I wait to see what Diptyque has dreamed up for their Christmas collection, and I’m rarely disappointed. Ok, perhaps I have been a little disappointed, but that’s more to do with personal preferences. I’ll just run down some of the offerings, for those who are keen. If you’ve been here a while, you’d know I’m really into scented candles. Like, REALLY into it. The last time I went to Australia, I returned with a suitcase full of candles and little else. They truly are my guilty pleasure. 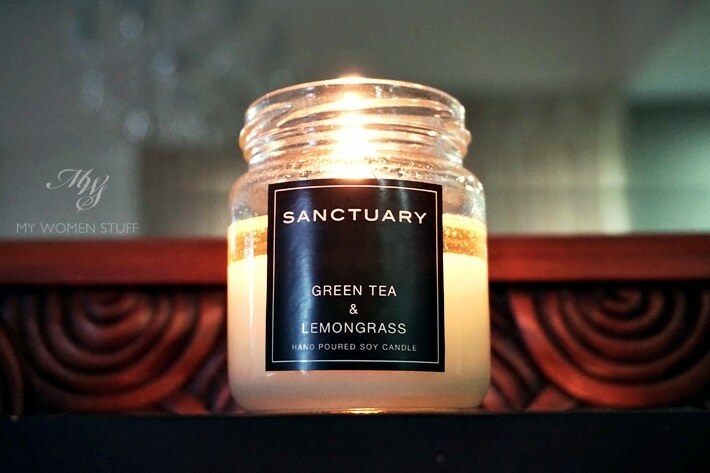 But often, good quality soy candles that don’t smell horribly chemical, don’t come cheap. 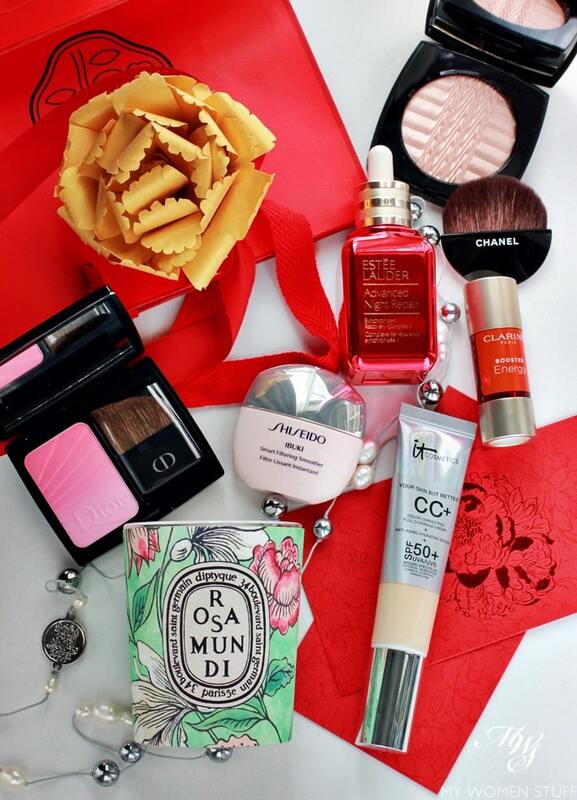 If you want something high quality, especially when it involves scent, it usually comes at a price. I love it when I find a local brand that lives up to my ideals. There aren’t many, but the few I’ve come across are gems. You know the funny thing about fragrances? They can evoke different responses in different people (hence my policy to never “review” a fragrance – how will I know if you’d like it?!) but they can also work differently on different people. 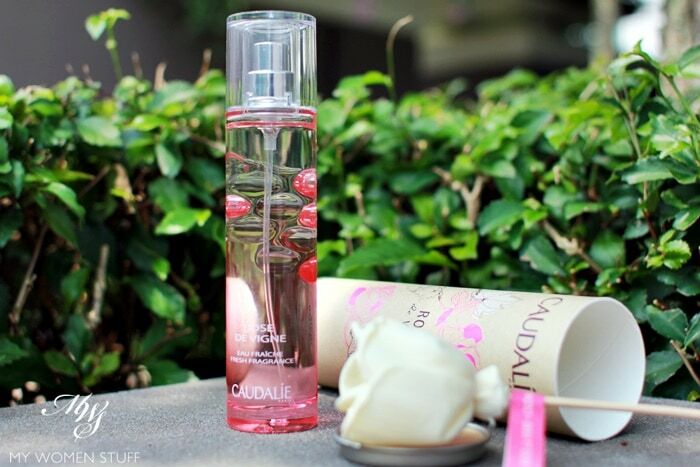 One such fragrance for me, is this Caudalie Rose de Vigne Eau Fraiche fragrance, which I’ve been sitting on since I received it last year. Oops! My bad! The primary reason was because, as easy on the nose as this fresh rose scent is (and as affordable it is on the pocket) I’m not crazy about wearing rose-scented perfumes. They tend to make my head feel heavy, instead of light, and I often feel overwhelmed – like I’m standing in the middle of a blooming field of roses. Not a bad thing, but heady.